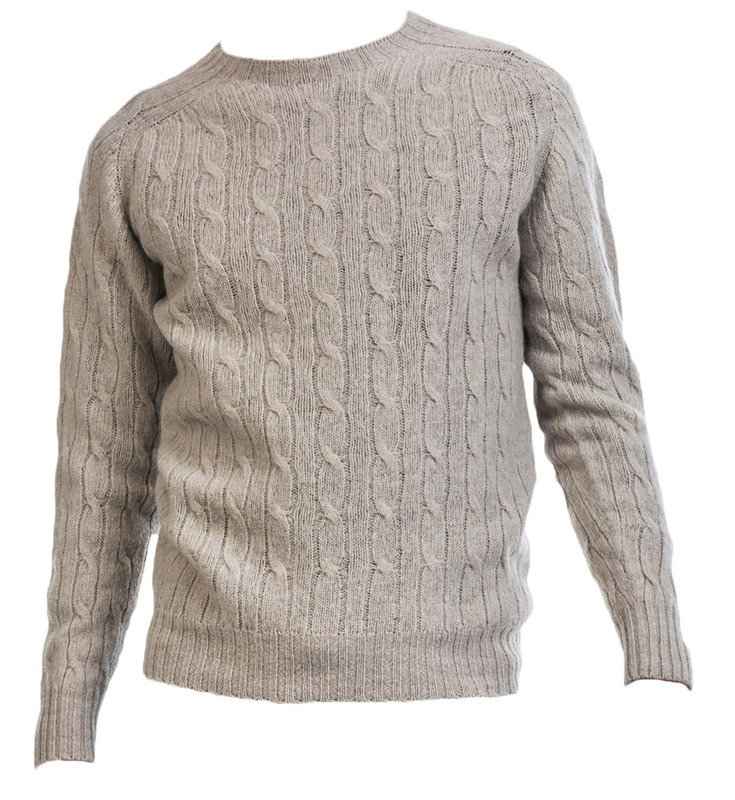 In 1929, Harley of Scotland began creating luxury knitwear to cater for the harsh coastal elements of the Scottish North-East. 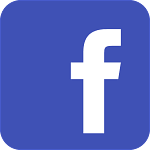 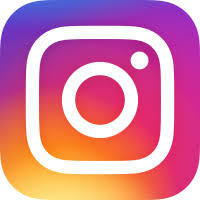 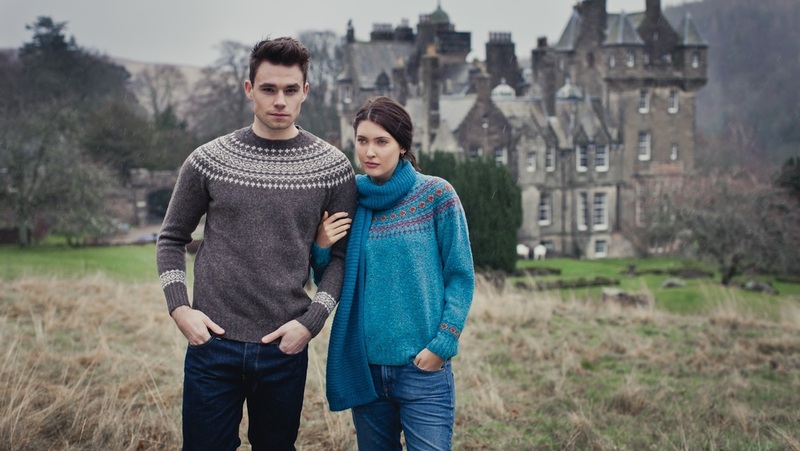 A family business currently in it's third generation, Harley manufacture pure wool, quality Scottish-made garments now in demand all over the world. 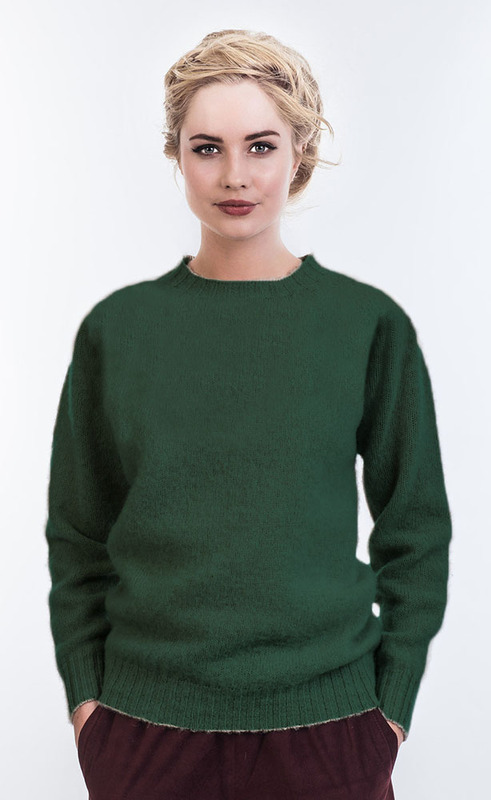 Spanning over 85 years, and complementing traditional techniques with cutting edge technology, we have perfected the art of making the softest, warmest and most beautifully natural woollens for retail outlets worldwide. 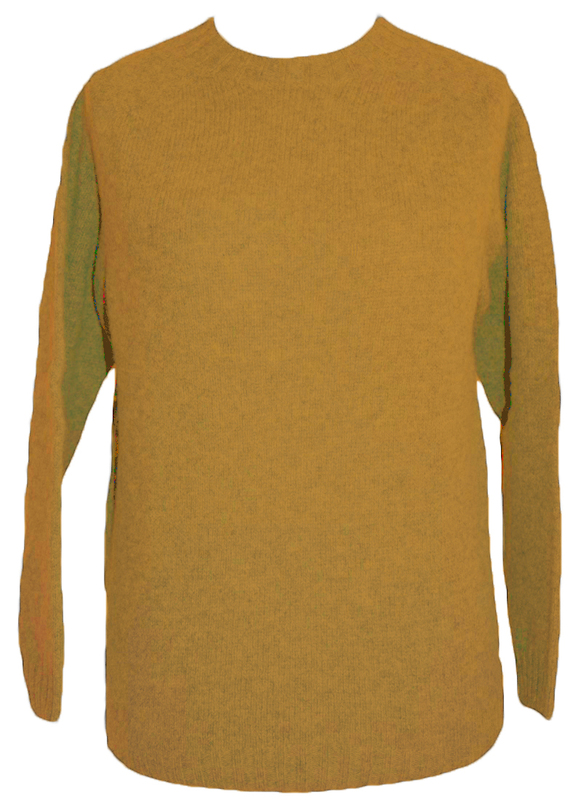 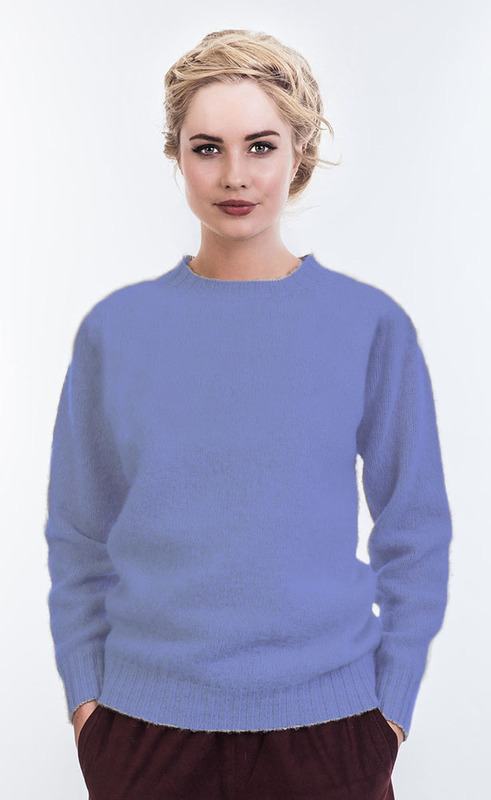 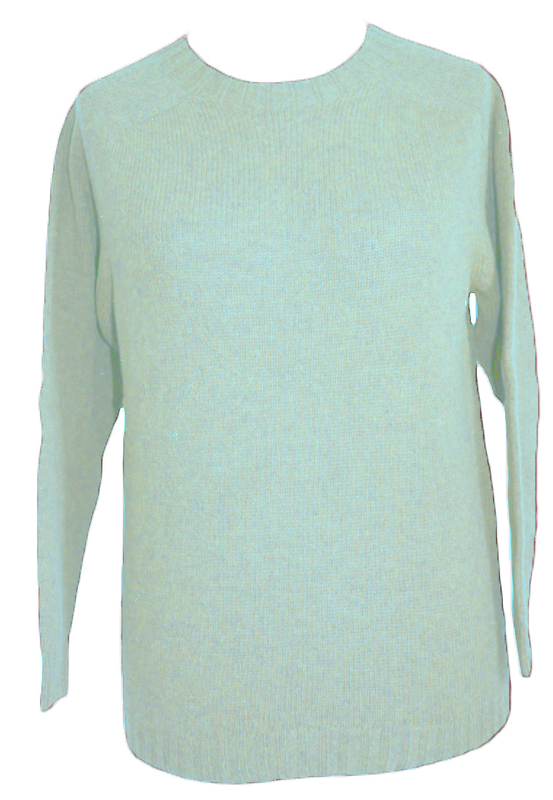 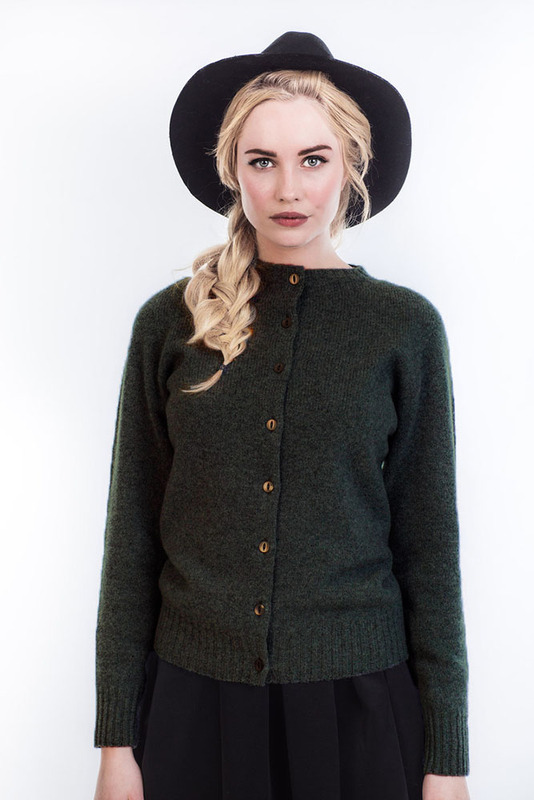 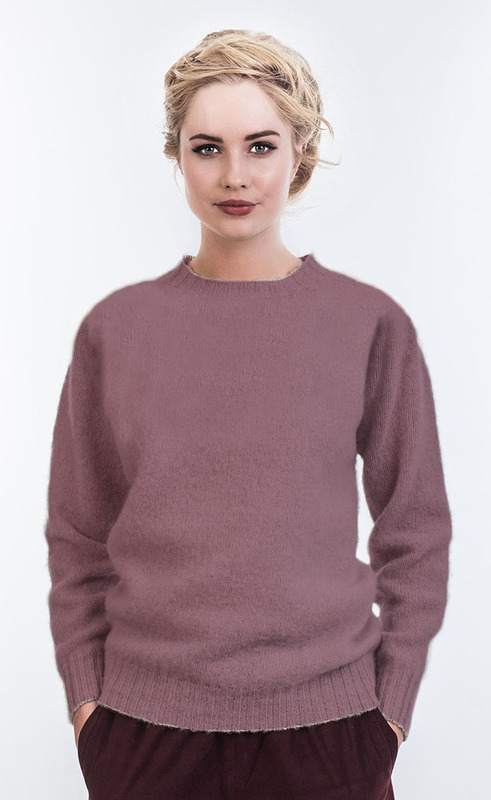 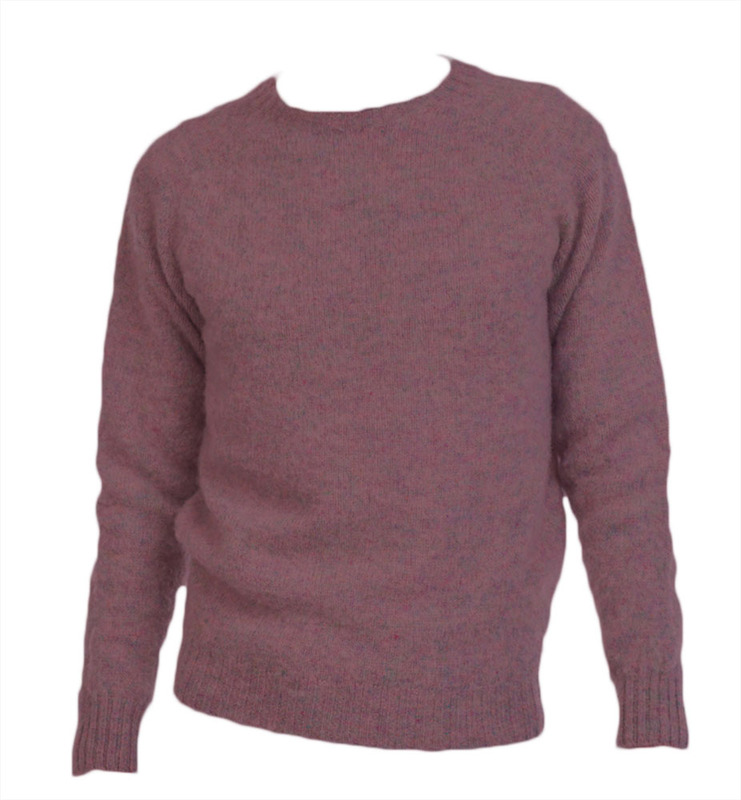 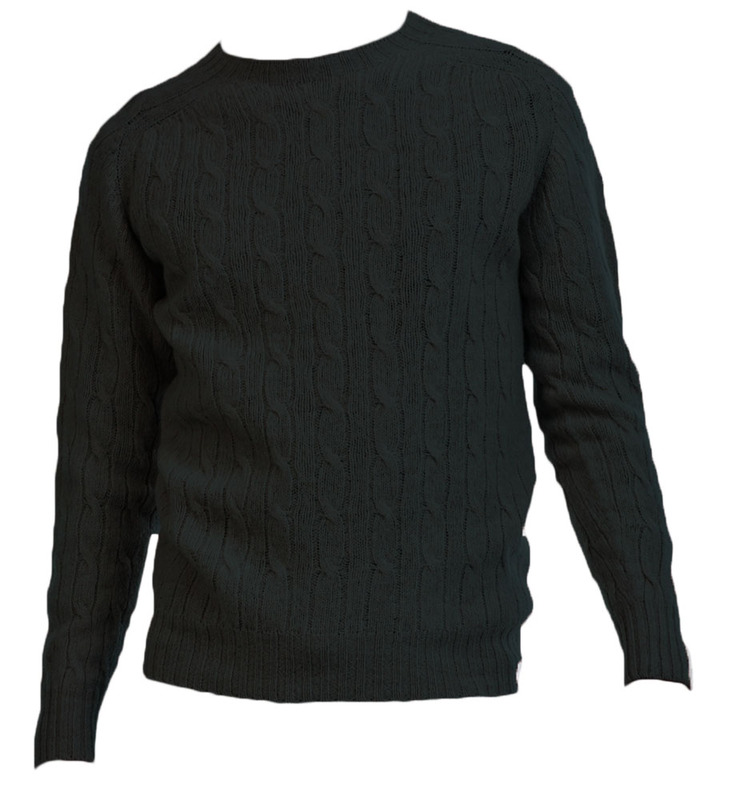 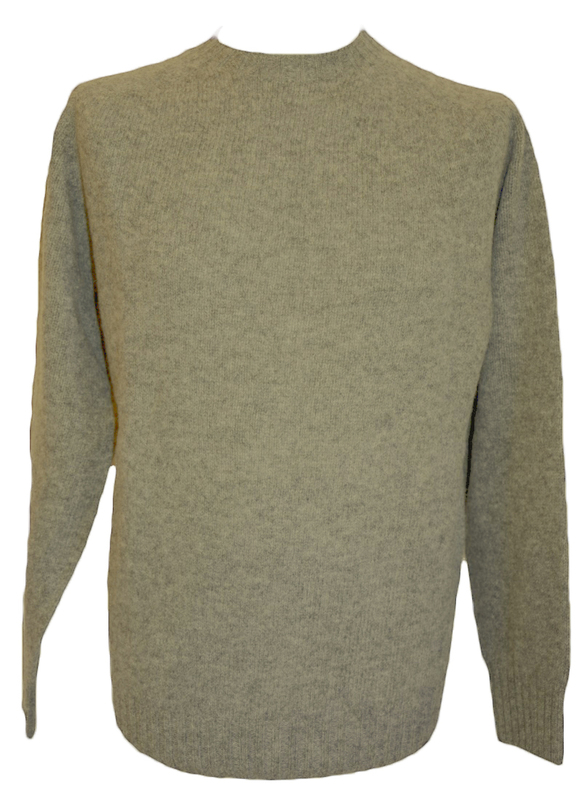 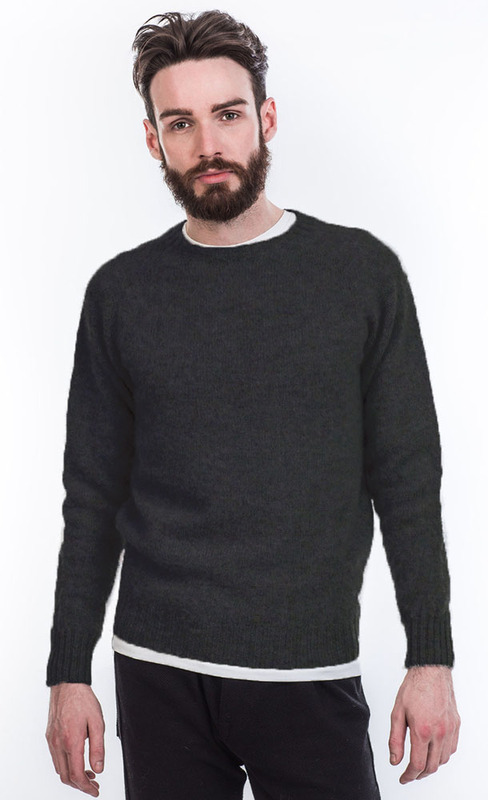 Westaway & Westaway have been customers of Harley for over 20 years and are pleased to have a selection of their Shetland garments made using yarn spun by J C Rennie available on the web site.